“Aristotle is designed to comfort, entertain, teach and assist,” according to a company release issued in January. But Aristotle went further than that. It wasn’t going to just give the child information. 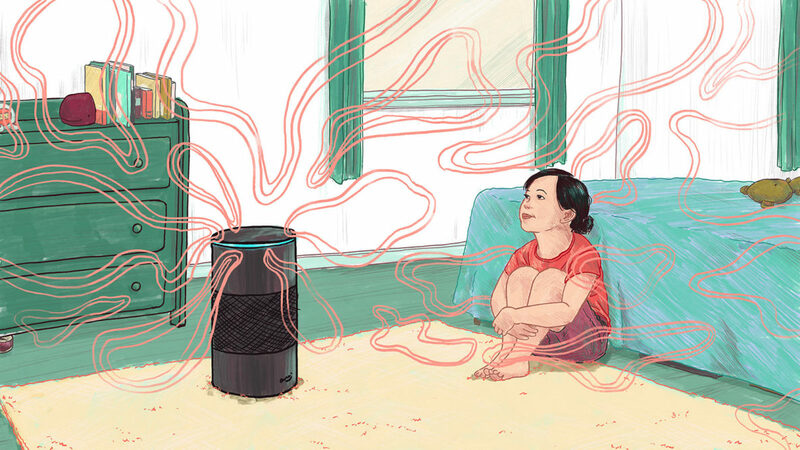 It would have been able to collect information from the child in the bedroom — and then upload it to the cloud. To read more from MICHAELEEN DOUCLEFF and ALLISON AUBREY, click here.